The 15th UNWTO Awards were given to private or public institutions who contributed to the Sustainable Development Goals (SDGs) and to the UNWTO Global Code of Ethics for Tourism. 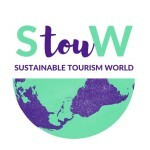 Differently from the 2018 edition, the 15th edition of the Awards was divided into three categories: UNWTO Award in Public Policy and Governance, in Enterprises and in NGOs and the winners were announced in December 2018 in Madrid. 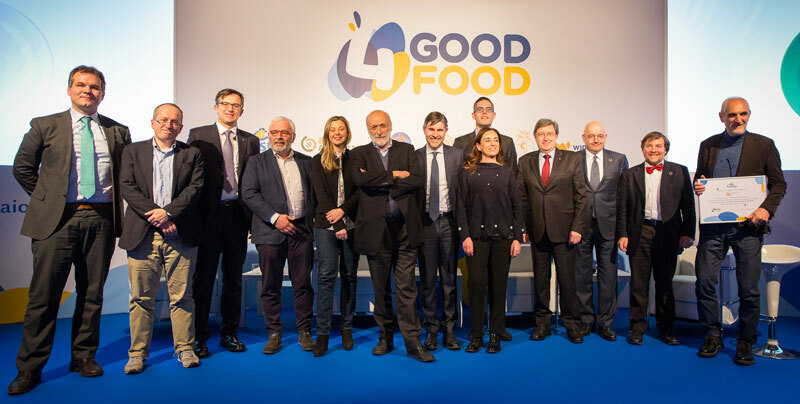 The innovative sustainable tourism project called 4GOODFOOD was about food waste reduction on the ships: the aim of the company is to reduce food waste by 50% by 2020 in collaboration with the University of Gastronomy, Cittadinanzattiva and ONLUS. The project started already in 2016 with a focus on Italian food heritage dishes and seasonal products. Also the collaboration with the startup Winnow enabled to track the exact amount of food waste and see where it could be minimized. Moreover, what was saved, was donated to create 50 Food Gardens in Africa. It is interesting to notice that the company does not only stop at this project: in fact, it is active in promoting slow cruising with more authentic experiences and two ships will be using LNG (Liquefied Natural Gas) which is more environmentally friendly. However, more action is required about local urgent issues such as the Venice lagoon, where cruises should be reduced to save the UNESCO site from flooding. Image 1. UNWTO Awards 4GOODFOOD Program, Sustainable Tourism. The second project awarded we want to mention is the one of Love San Sebastian (Spain) as Sara has been there last year (also see: https://www.sansebastianturismo.com/en/who-we-are). The mission of the destination is to promote authenticity and sustainable development of tourism following some inspirational principles such as to put people at the center, focus on the local identity and especially the Basque culture, collaboration between stakeholders and target specific tourists, avoiding mass tourism. The destination is presented in a very appealing way to tourists with a lot of activities to do, however there is no information about the Award on the page of the press. (https://www.sansebastianturismo.info/en/find-us-on/san-sebastian-in-the-rankings). 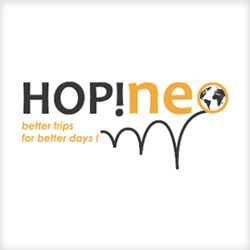 Thereforem we suggest to update the website with important news such as the one from UNWTO and to be more specific about the mission and the values, focusing on the local identity instead of being generalists as many other destinations. 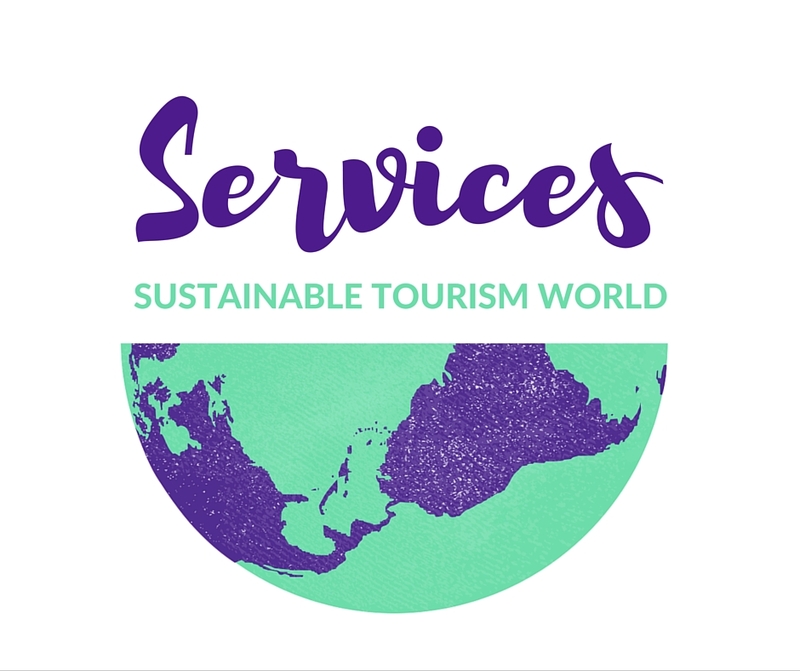 The DMO of Tenerife created a Quality Charter about tourism services which is respected by the companies which want to minimize their impact on the marine environment. An example is to choose recyclable materials and do waste management. One company specialised in whale watching is Bonadea, with the crew collecting plastic in the ocean and helping animals in difficulties (see: https://www.webtenerife.co.uk/need-know/tourist-service-companies/activity-companies/bonadea.htm). Unfortunately the website does not give much information specific on whale watching and especially on a specific charter for Whale Watching. In conclusion, one thing that impressed me personally was the fact these awarded institutions have been active in sustainable projects and not only doing greenwashing because the mentality of “doing good” is part of their mission. The interesting thing is that this awareness involves not only small players such as Tenerife DMO but also the big ones like Costa Crociere, which is able to cooperate also with smaller businesses and startups and involve them in a bigger change.